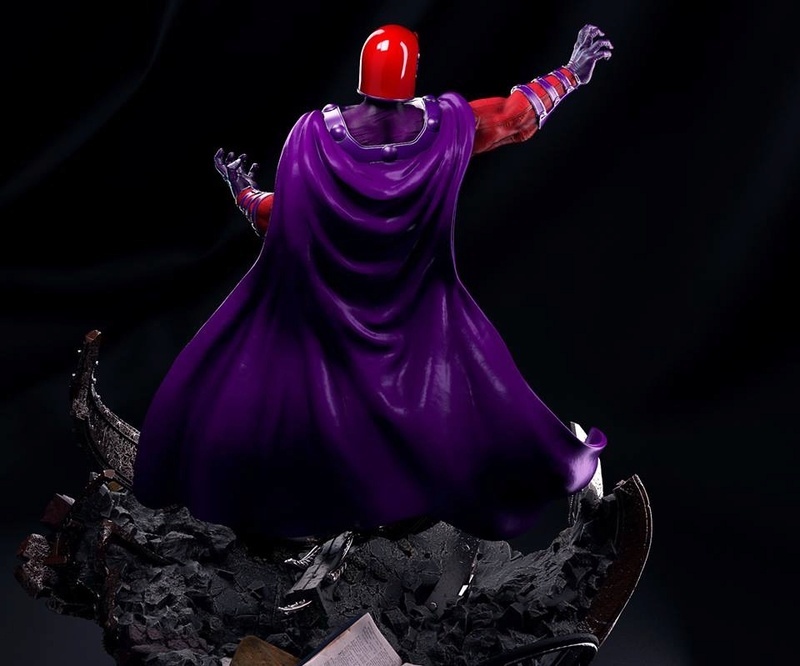 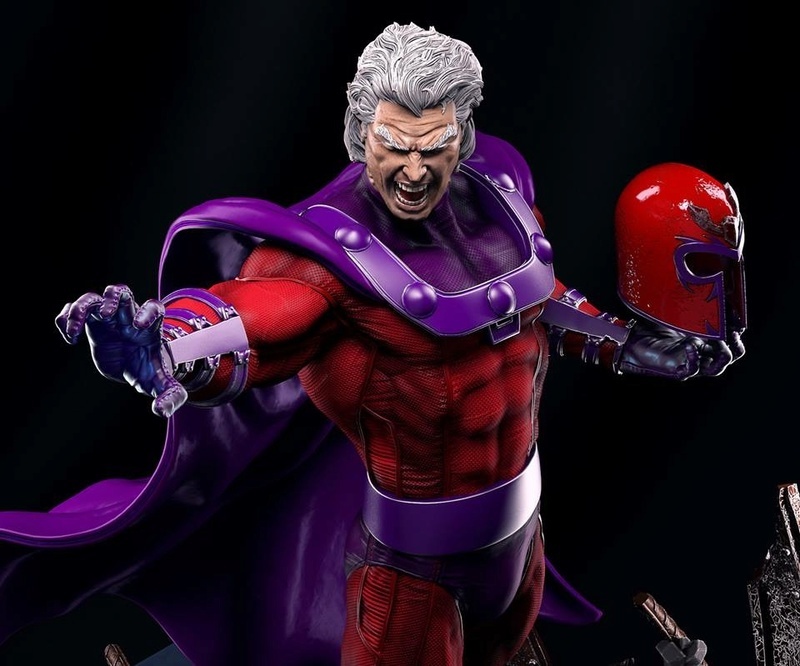 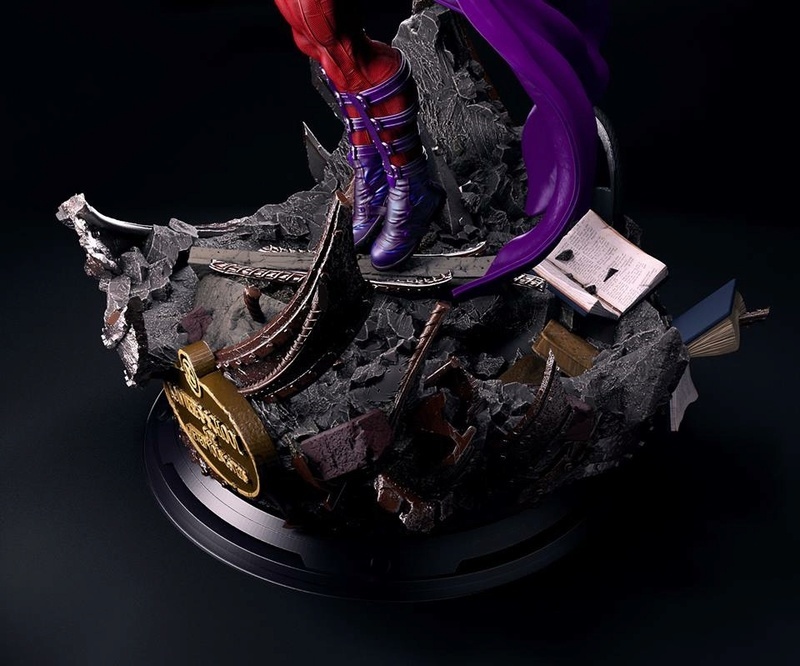 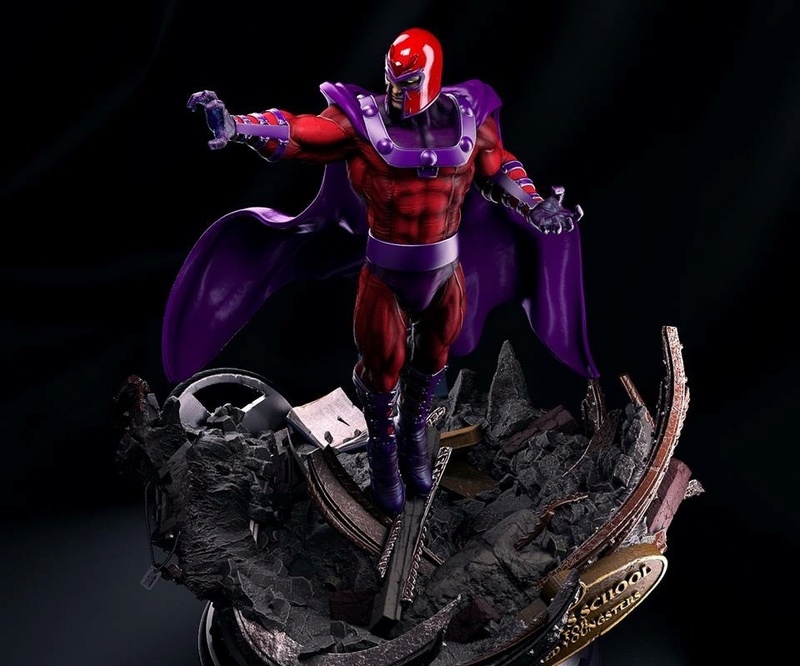 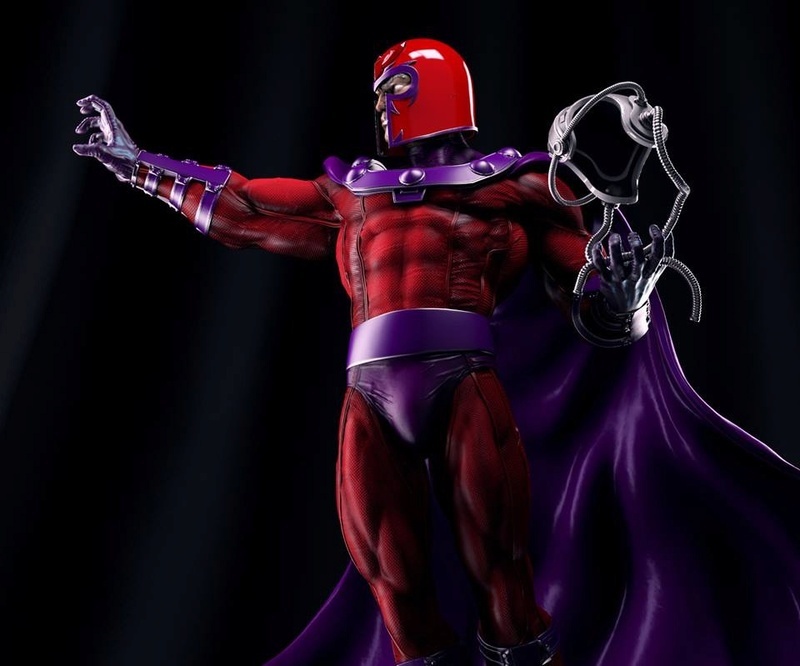 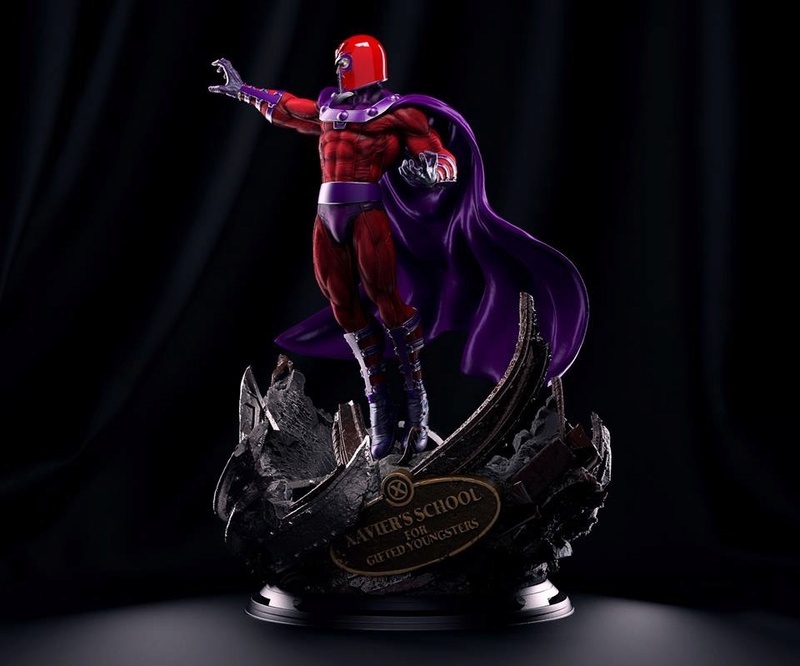 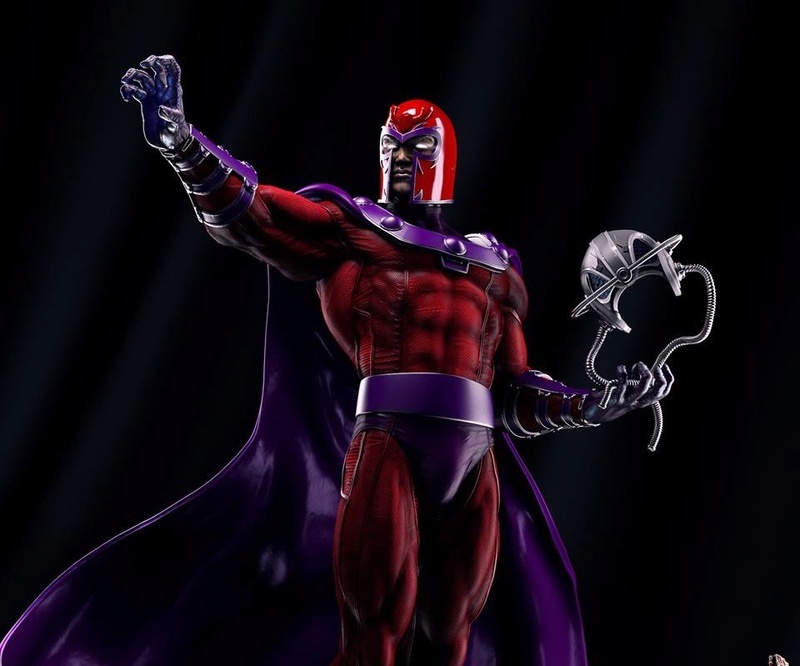 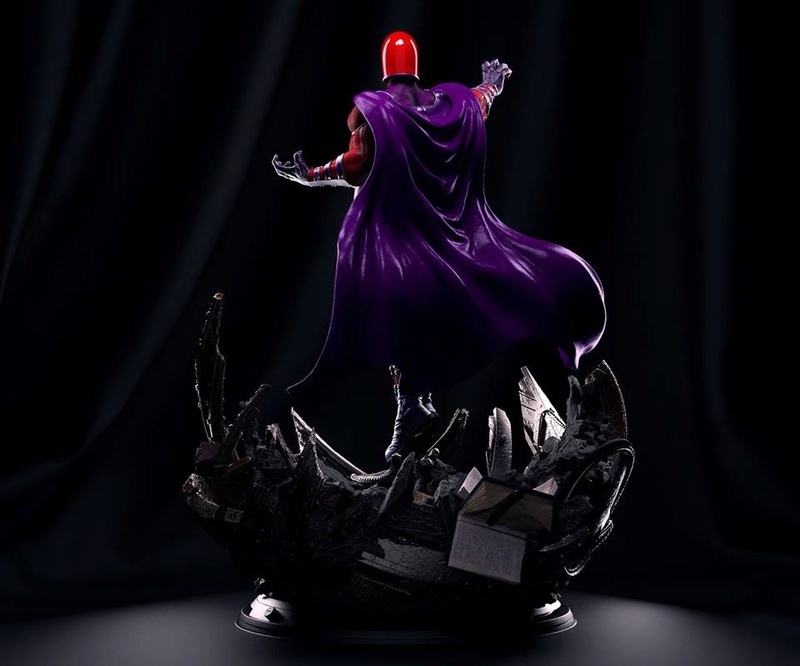 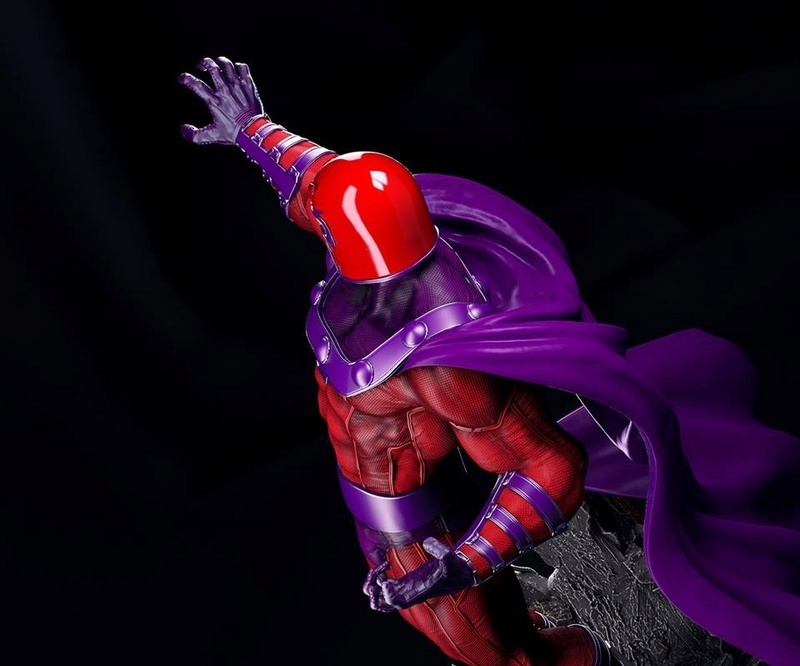 Ladies and Gents this is the PO info for Magneto sculpted by the talented André Yamaguchi. 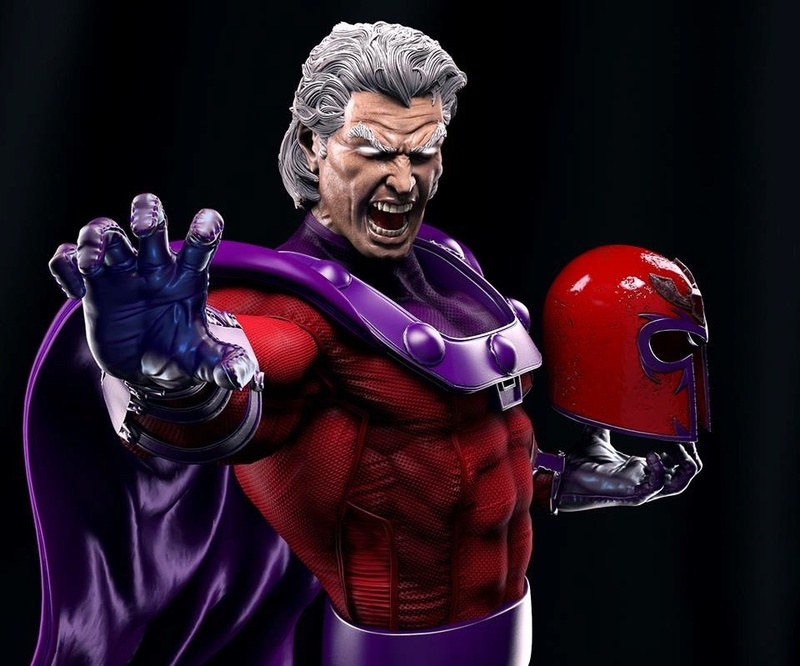 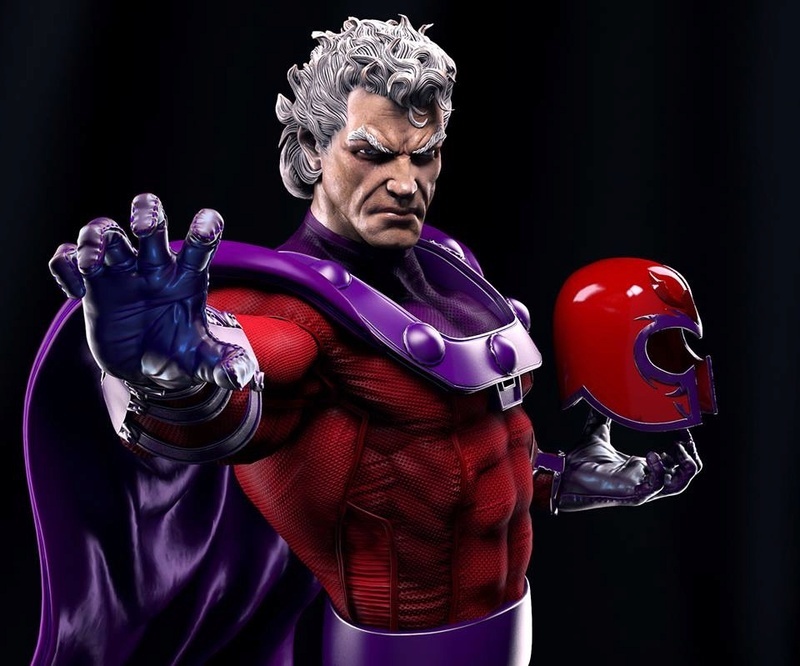 Magneto comes with 5 portraits which 3 of them will come with leds, 4 interchangeable left hand ( normal, holding Cerebro helmet, Jim Lee helmet, one damaged helmet and one clean helmet). 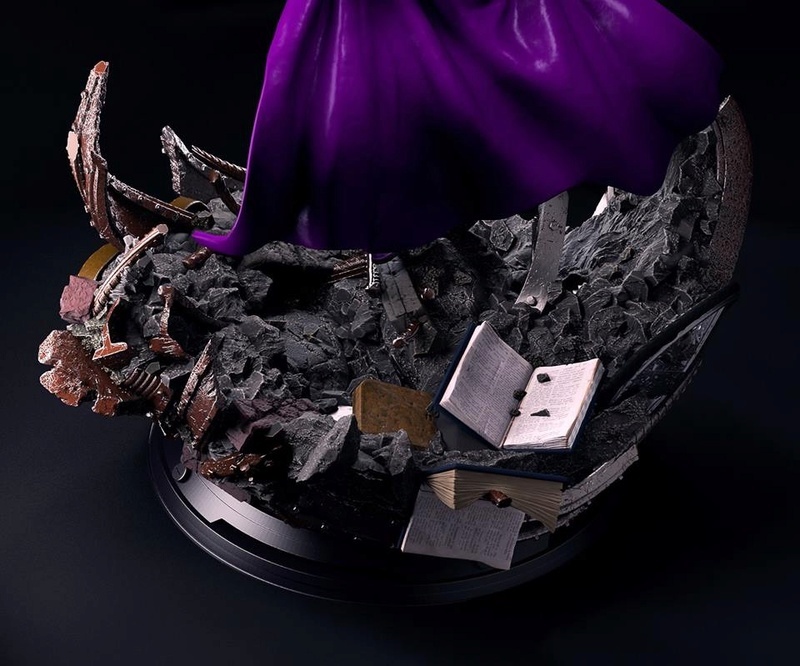 Price will be £900 for painted version and £800 for kit + shipping and PayPal fees. 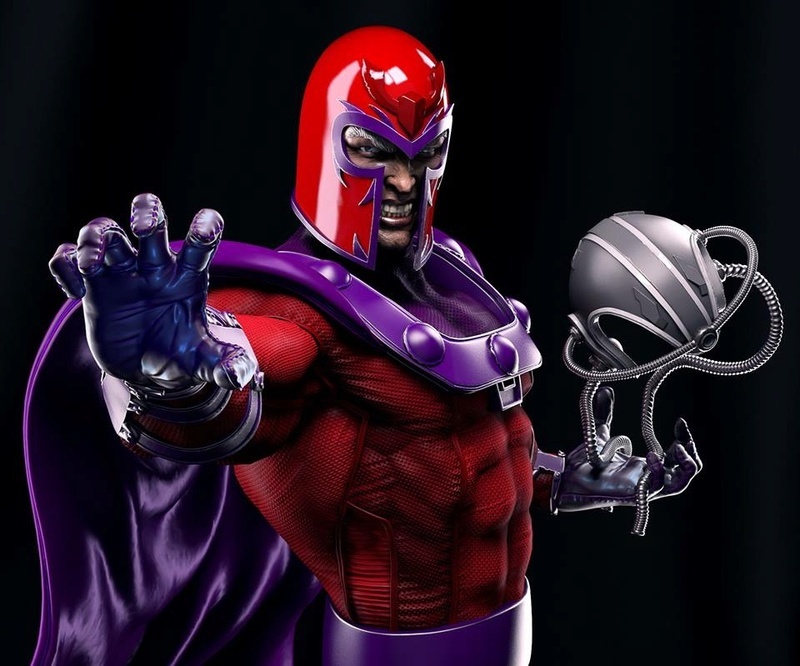 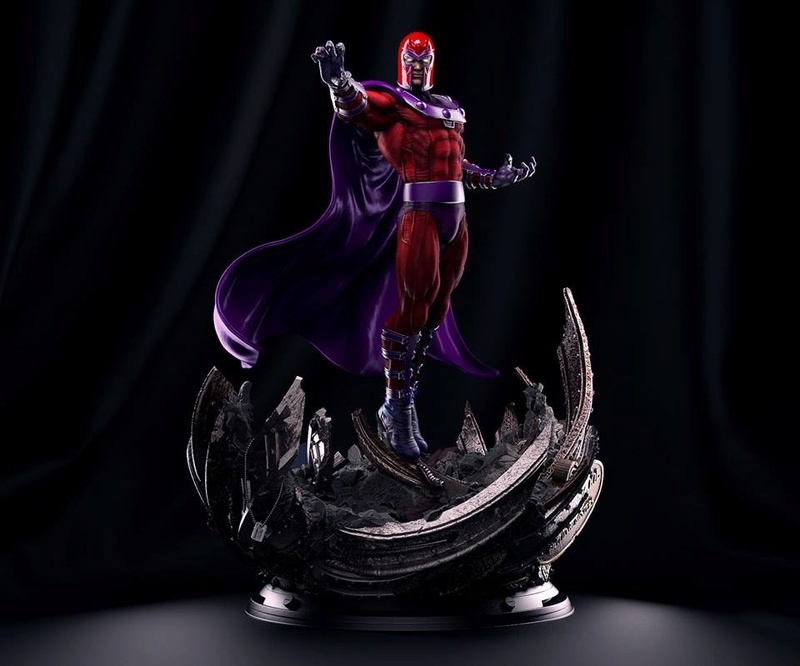 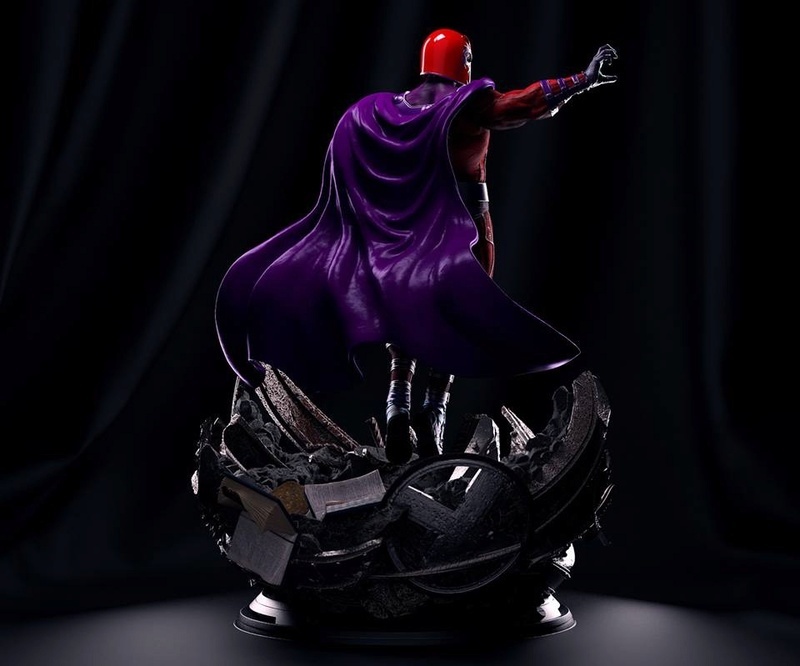 Magneto will come with payment plan which will be given on the PO date which will be this Wednesday Coming the 16th of May 3pm UK Time. 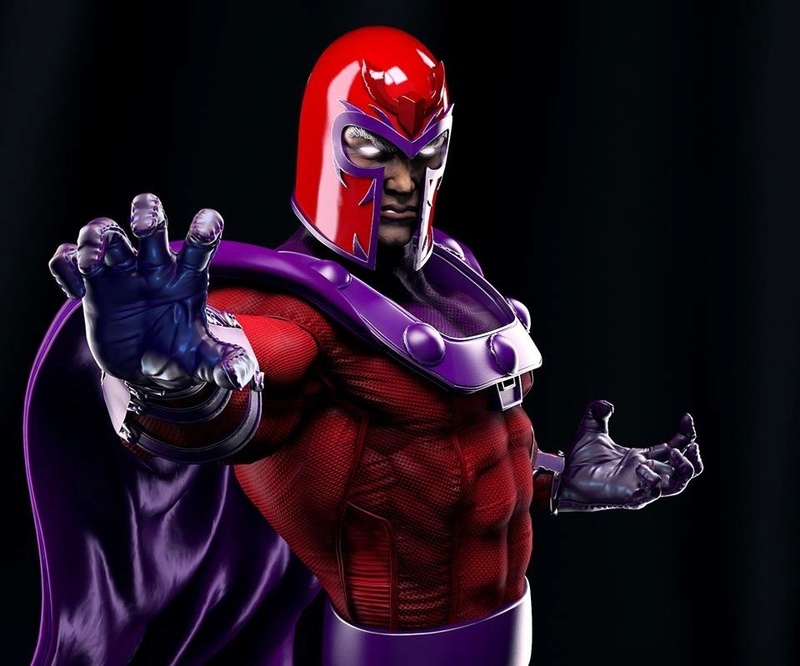 Très très beau ce Magneto ! 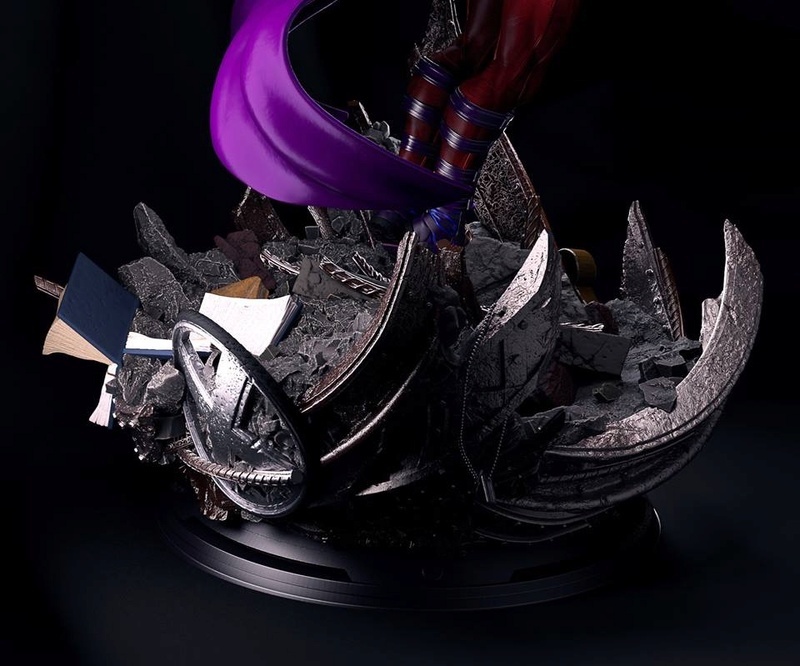 Une fois imprimé et peint le rendu est assez différent !! 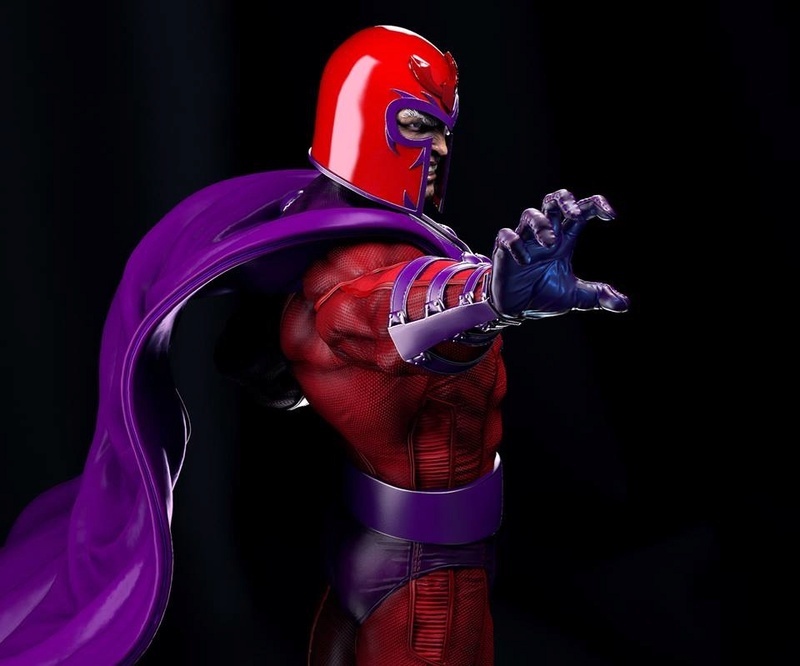 Après j'ai aussi cette impression de déjà vue et ce malgré que je ne sois pas à font dans Marvel et DC.